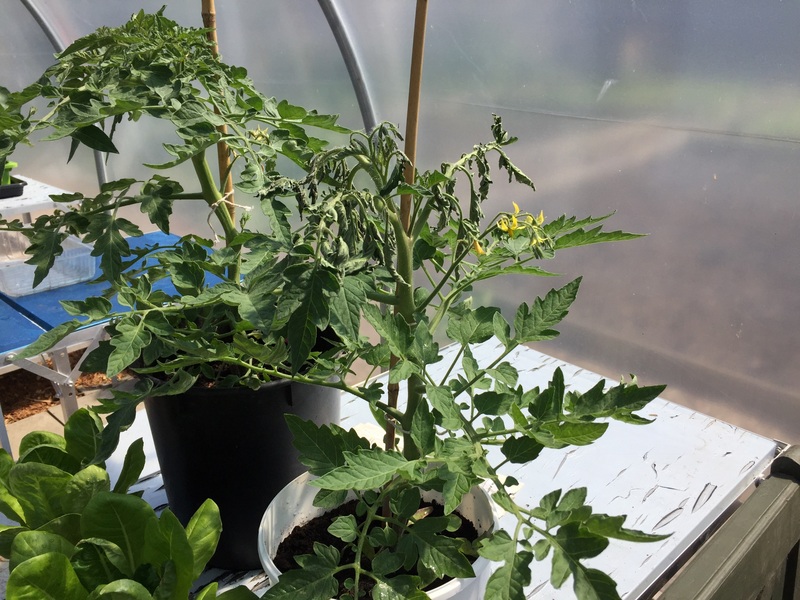 Things have been doing great in the Polytunnel this season, but the plants can easily scorch in the heat if the doors are not opened for ventilation. If you notice the doors are closed on arrival on site please open them up if you can. Oh No!Didn’t know it was this serious. It’s looks better now after a quick recovery.? I think your toms will be fine this time Priscilla.